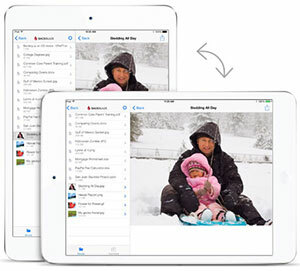 With Backblaze Mobile for iOS it is amazingly easy to use your iPhone, iPad, iPad Mini, or iPod Touch to Access, Download, Experience and Share the files you have backed up with Backblaze Online Backup. 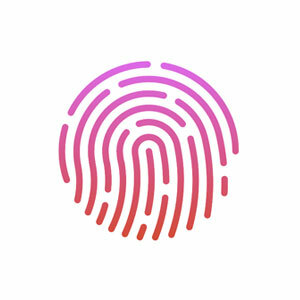 Use Touch ID to access the photos and files you have stored with Backblaze. Or you can set Backblaze Mobile for iOS to require a log in each time – the choice it yours. Backblaze Mobile for iOS let’s you access your files whether they were backed up to Backblaze from your Mac or your PC. Once you’ve downloaded a photo, the file list will show a thumbnail version of the file so you can easily select just the right photo when you’re ready to share..
View nearly every screen in Landscape or Portrait mode so you’ll always have the best view of your downloaded photos and files. 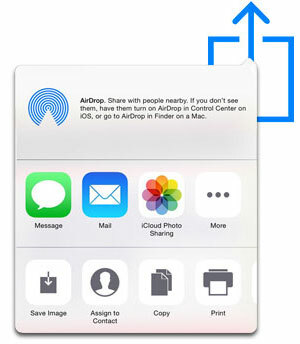 Email a document, Facebook a photo, AirDrop a spreadsheet, and more. 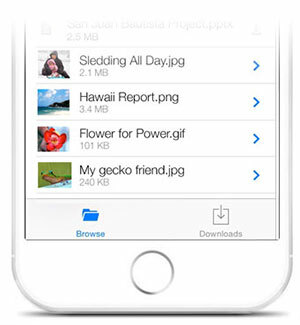 Easily share the files from your PC or Mac with the apps on your iPhone or iPad. 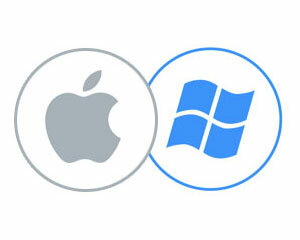 Start backing up your Mac and PC files online: get started.